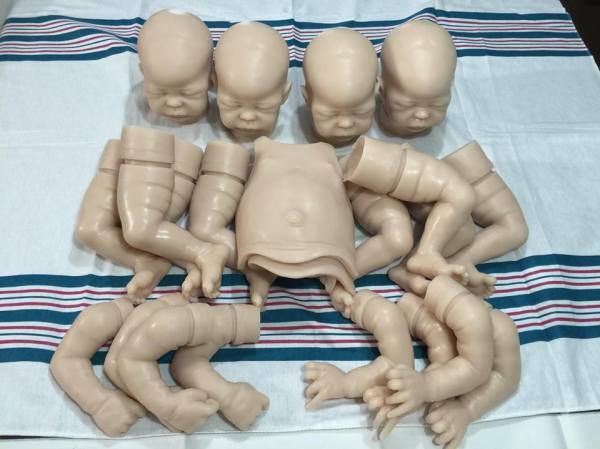 ​Laura Lee originals nor D3 Creations will not take responsibility under any circumstance for the outcome of the painting of a silicone doll. 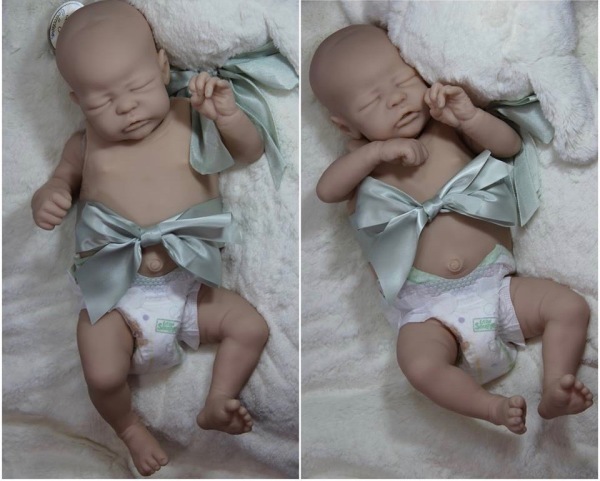 Due to the complex nature of silicone painting we highly recommend you use an experienced reputable silicone painter to finish your Art doll. 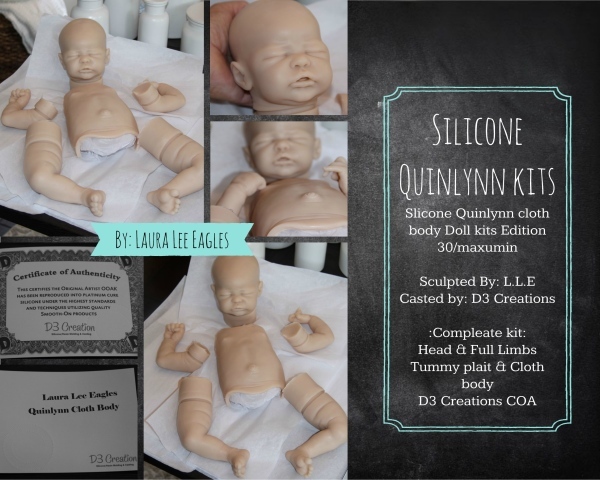 Having said that Laura Lee originals has chosen the highly reputable D3 Creations to cast cloth body silicone Quinlynn. 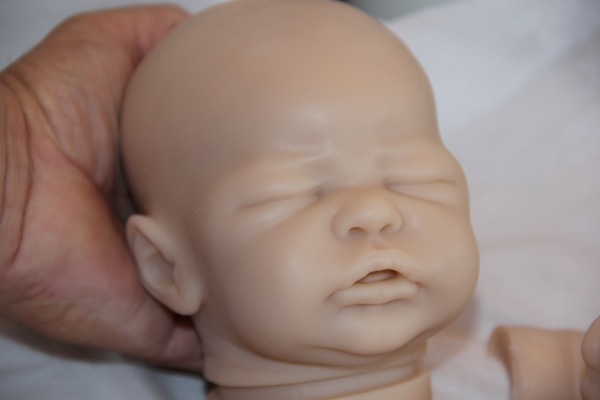 the doll will be shipped immediately to the customer, We suggest you or your painter are prepared to start ASAP. 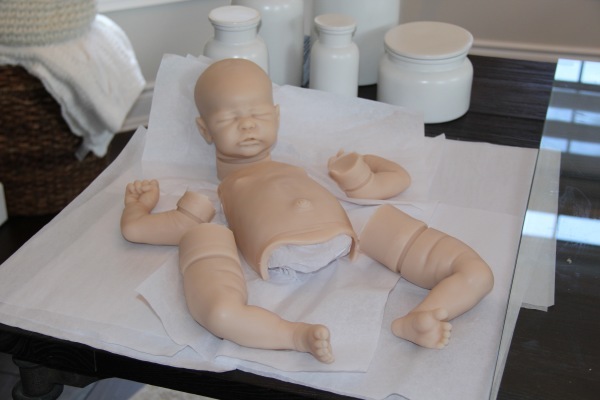 As it is always best for silicone to be painted as fresh as possible so you will be able to have many years to enjoy your silicone art doll. Shipping: to CANADA & USA & INTERNATIONAL Excluded: Russia, Brazil , Greece & South Africa.